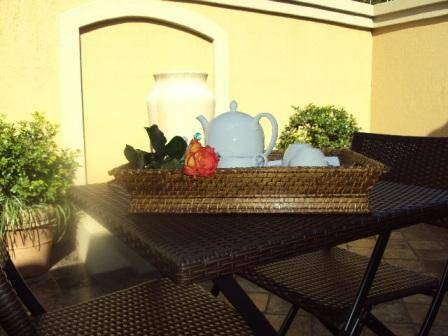 Somerslus Guesthouse is situated in the security village of Irene. We are close to Pretoria, Centurion CBD, Midrand, Johannesburg and a 25 minute drive from O R Tambo International Airport. 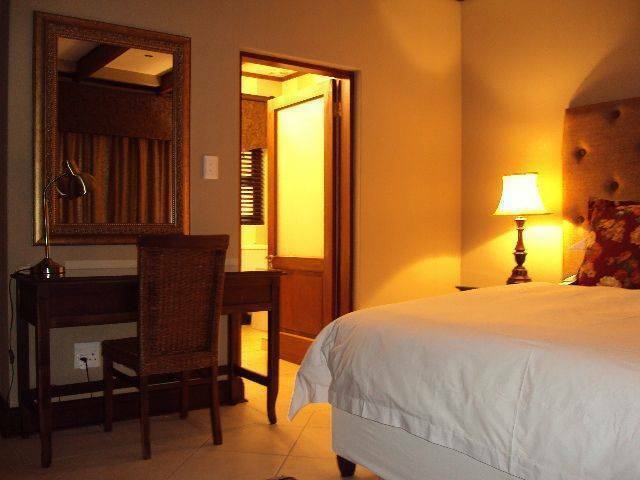 Luxurious en- suite, air conditioned rooms with underfloor heating. Each room has a private entrance with patio, secure undercover parking. 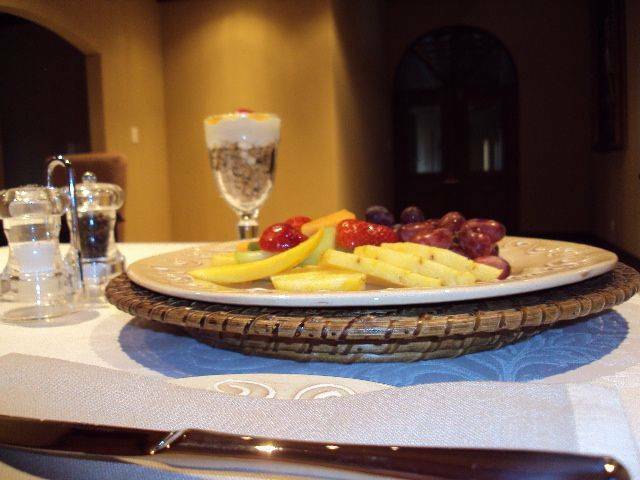 Bar fridge, tea/coffee facilities with 17 channel DSTV and wireless Internet. Extra length King size beds and desk facility. Beautiful en- suite bathrooms with shower, bath and underfloor heating. Soft towels and pampering amenities. 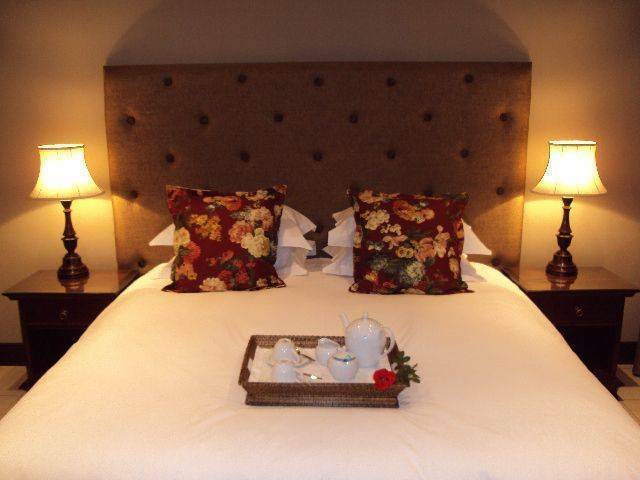 Luxurious en- suite, air conditioned rooms with underfloor heating. 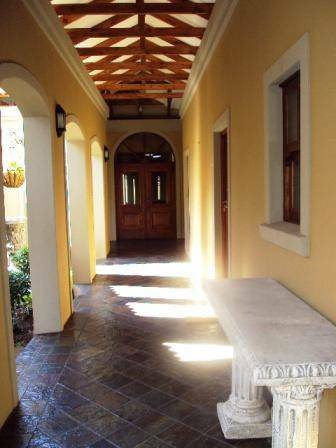 Each room has a private entrance with patio, secure undercover parking. Bar fridge, tea/coffee facilities with 17 channel DSTV and wireless Internet. Extra length King size beds and desk facility. Beautiful en- suite bathrooms with shower, bath and underfloor heating. Soft towels and pampering amenities. Old established, historic neighbourhood. 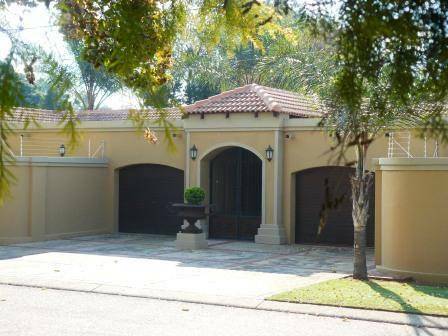 Situated in Centurion close to Pretoria and Midrand. From O R Tambo International Airport take R21 to Pretoria. Take the Nellmapius Drive off ramp and drive towards Irene. Turn right into Main Road. Turn left into Stopford Road and right into King Street. Right in Iris Avenue number 12.